The Statureman IWB No-Tuck is designed to offer rapid deployment and a rock-solid platform for when tucking your shirt in is not required. 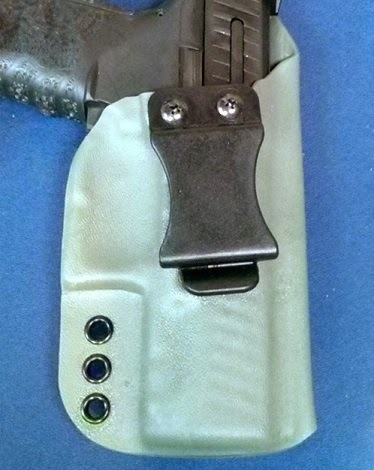 Choose "Straight Drop" for Appendix carry, or your preferred angle for strong side carry. Choose from 1.5 or 1.75 inch belt sizes. Attn. Customers: Please Read click here to read Current Shipping Policies before placing your order. *Note the Thumb Break is not compatible with the IWB Non-Tuckable holster.